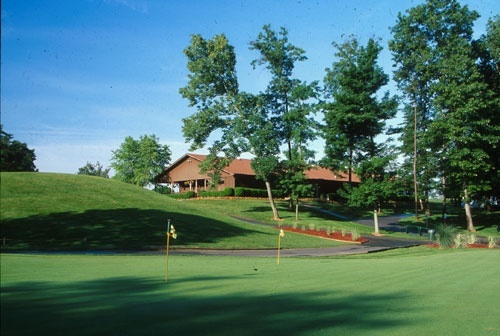 Quail Chase Golf Club is the Louisville golf community's only 27-hole championship regulation golf course. 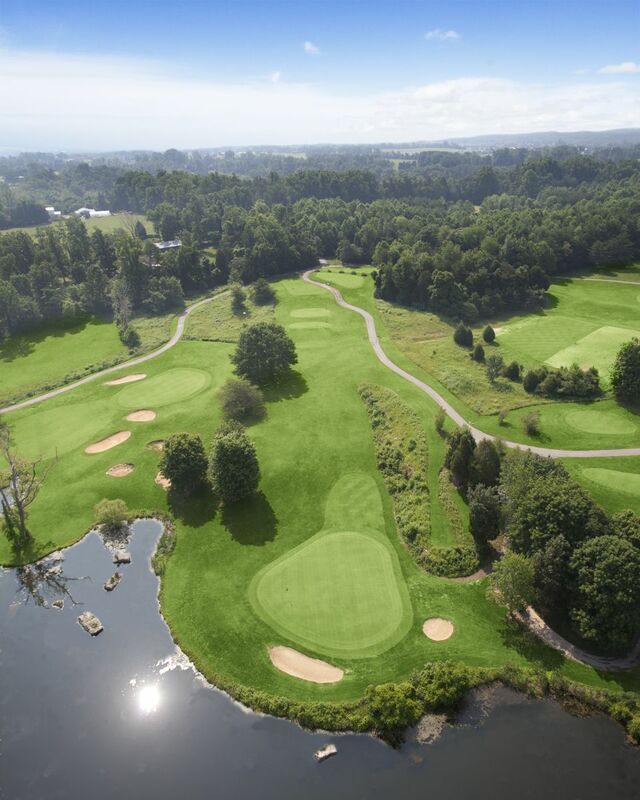 Built in a nature setting with many tree lined fairways, water hazards, bentgrass greens, a full service Pro Shop. PGA and LPGA staff members. Full practice facilities and food and beverage service. For more information you may Contact Us or call (502) 239-2110.